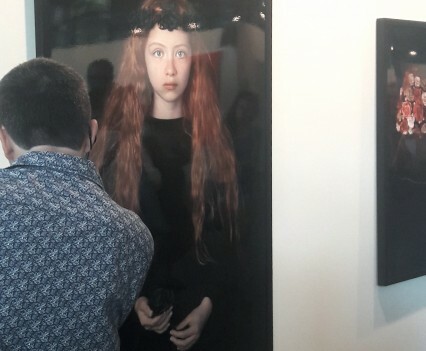 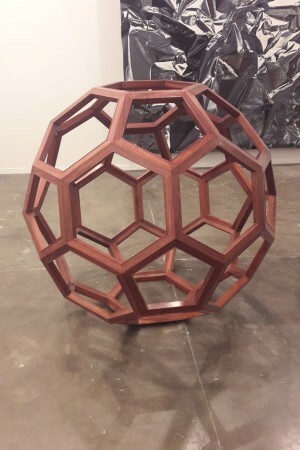 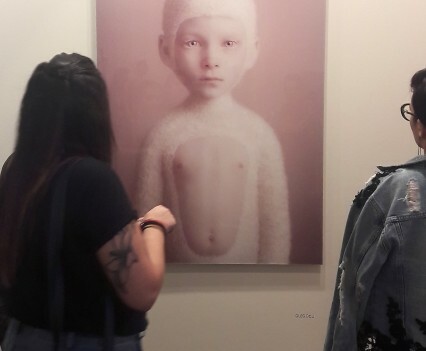 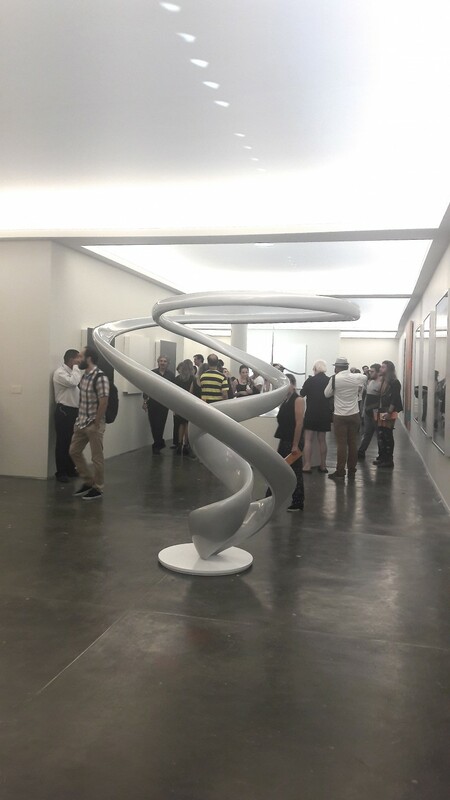 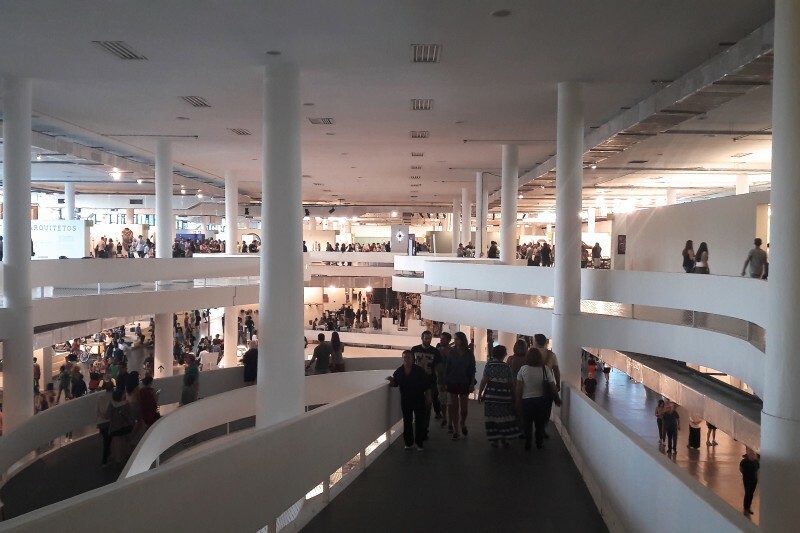 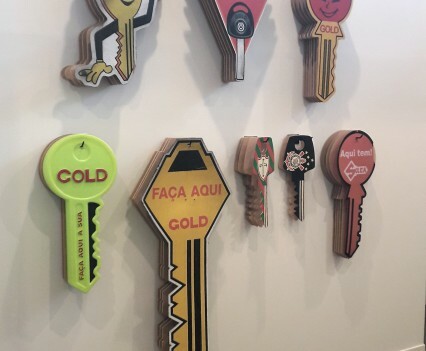 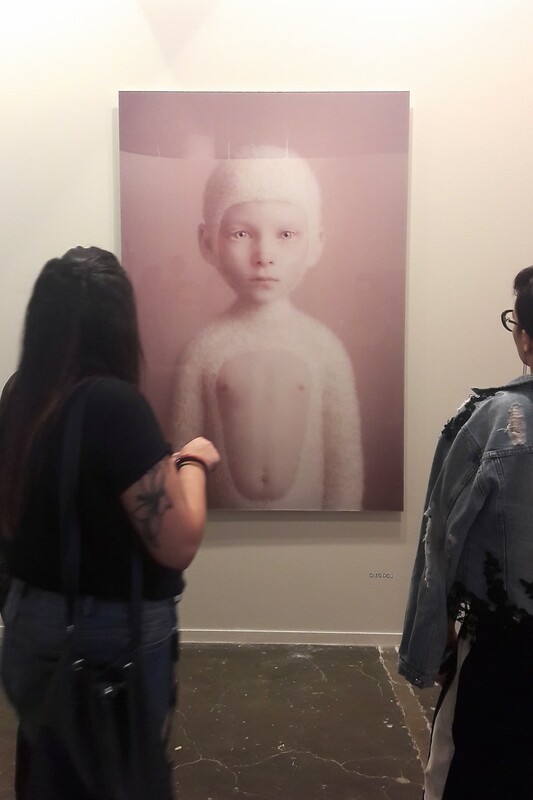 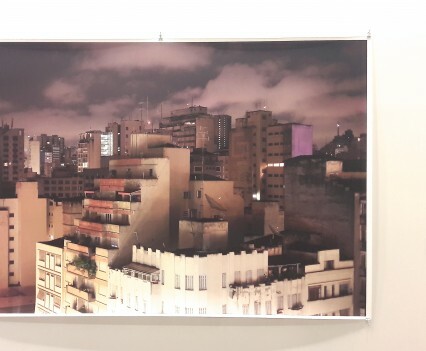 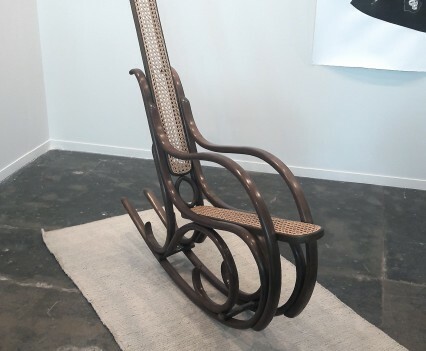 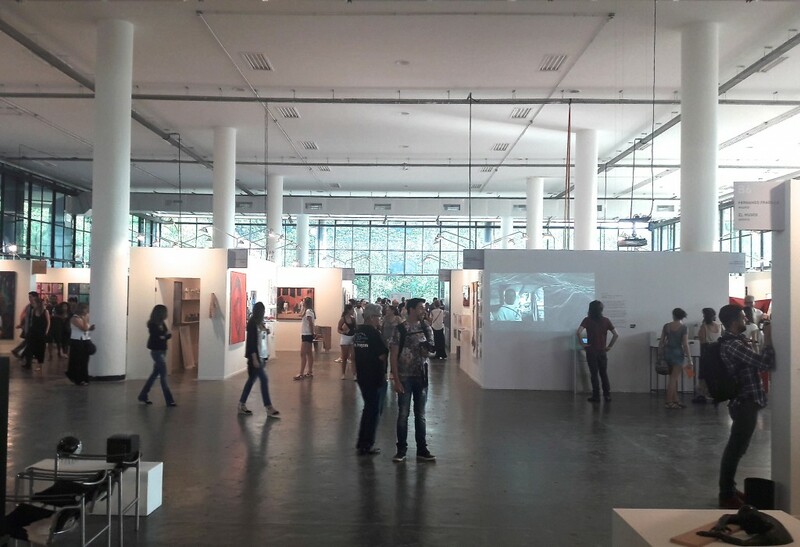 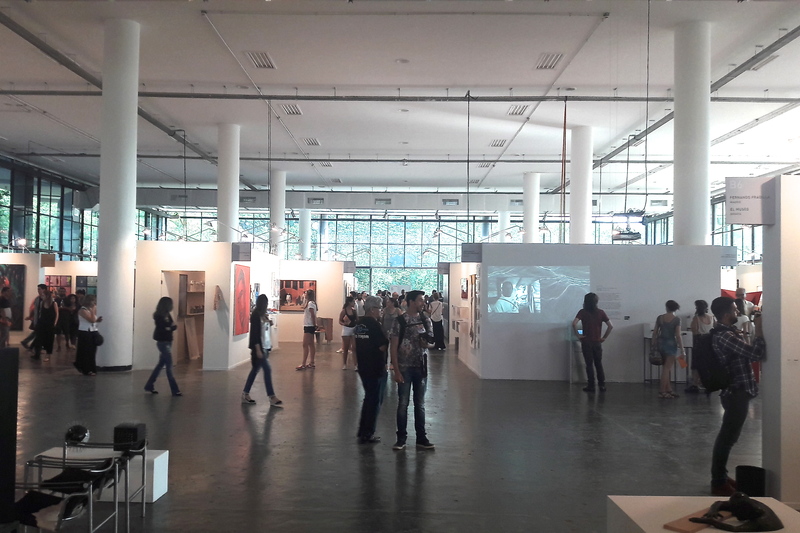 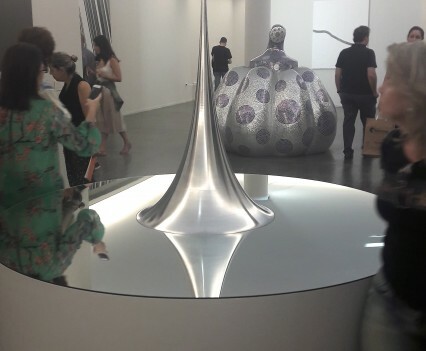 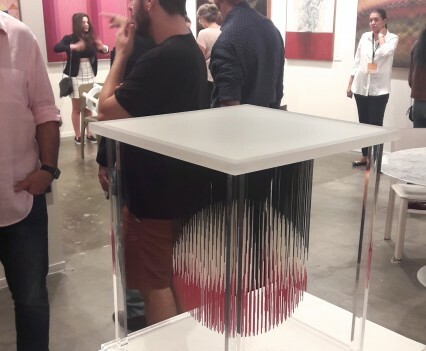 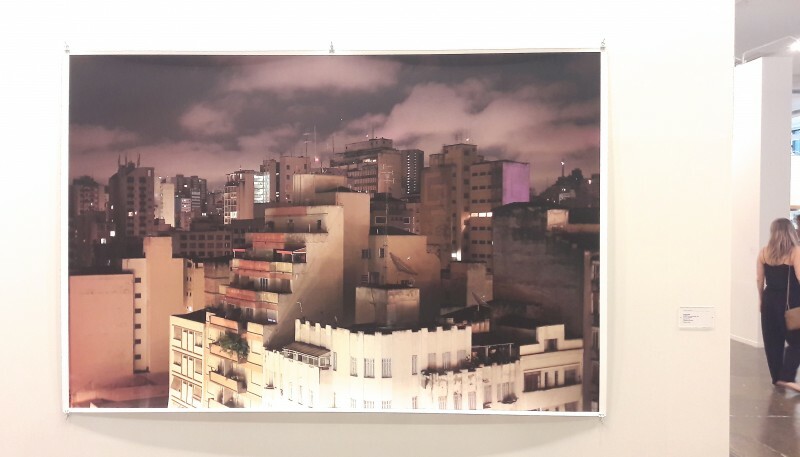 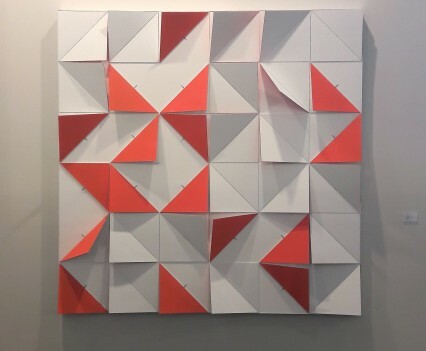 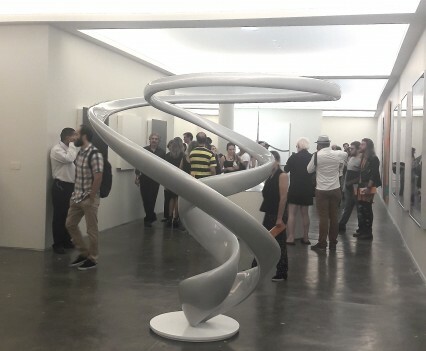 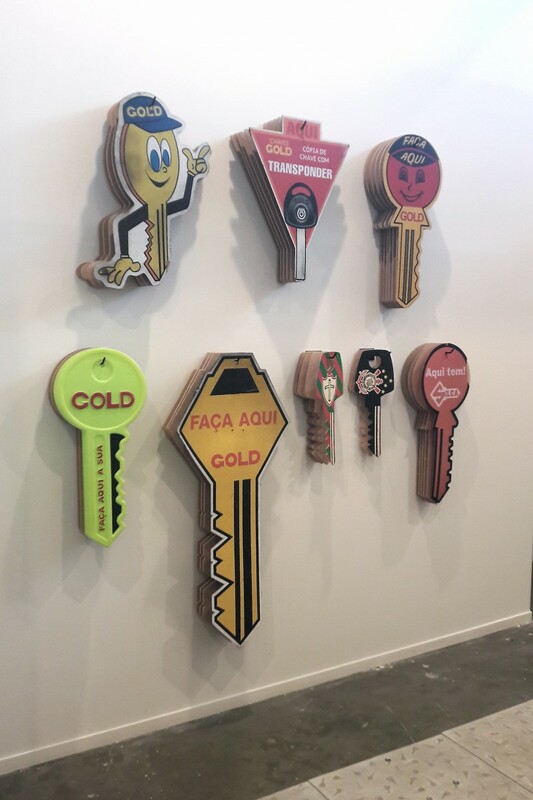 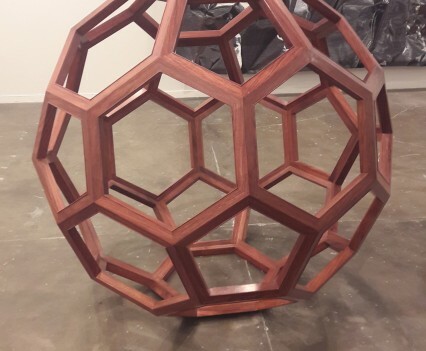 SP-Arte is the most famous art fair in Latin America, transformed into the São Paulo International Art Festival, SP-Arte now extends beyond the boundaries of Ibirapuera Park to promote a citywide event that includes museums, galleries and cultural points. 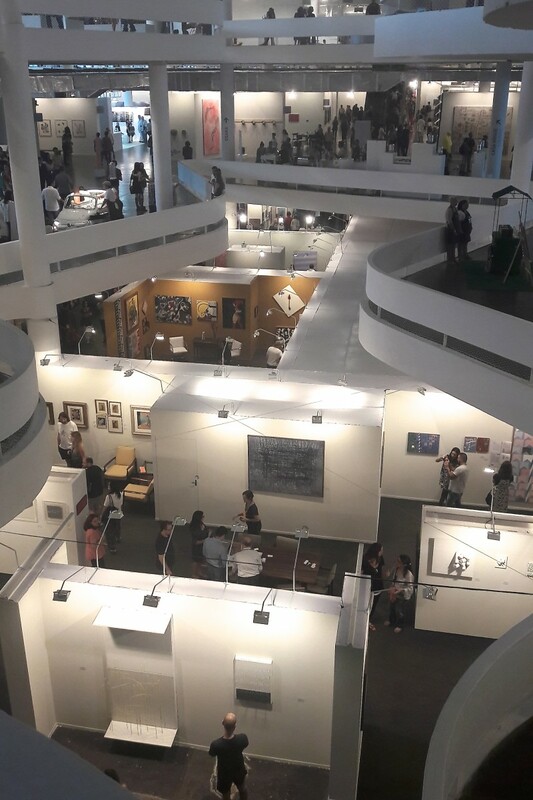 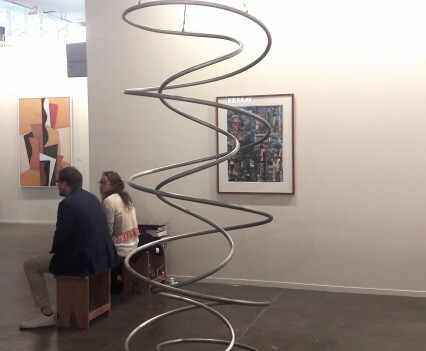 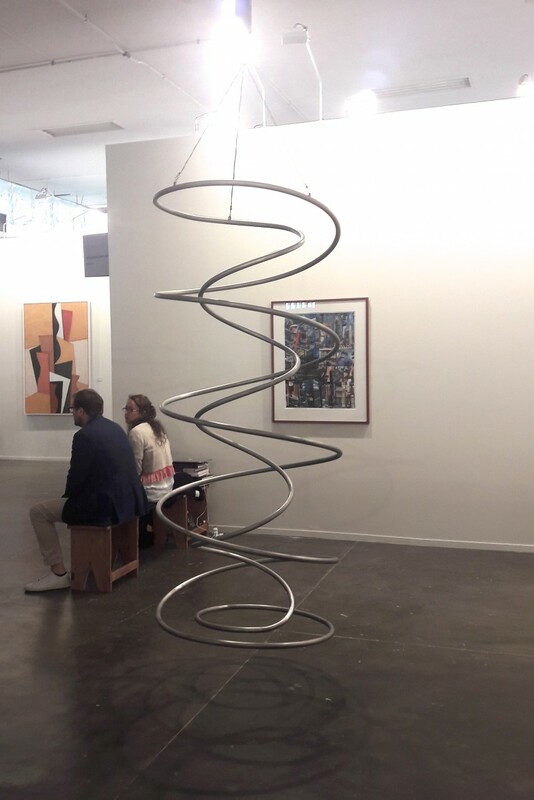 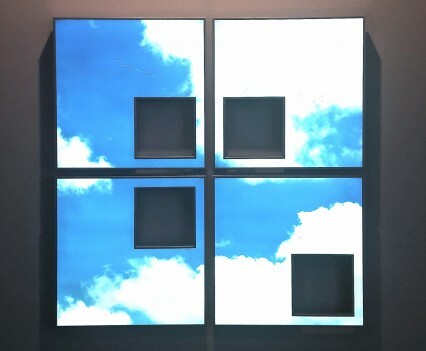 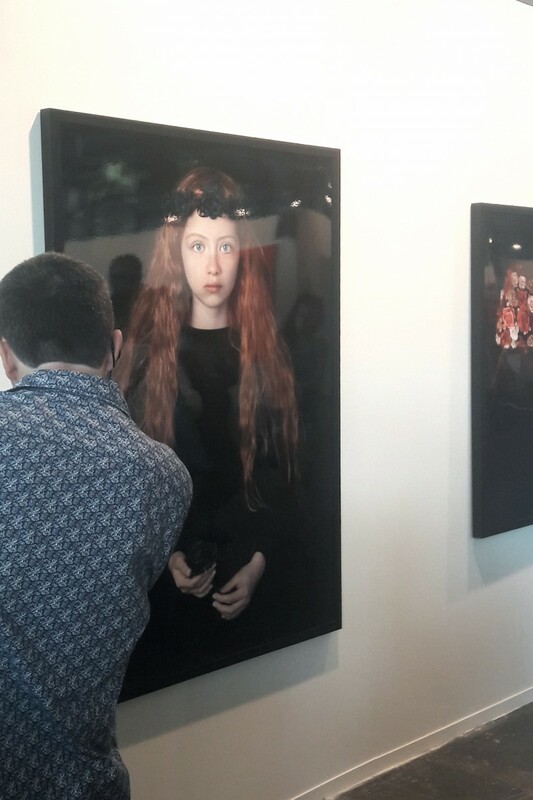 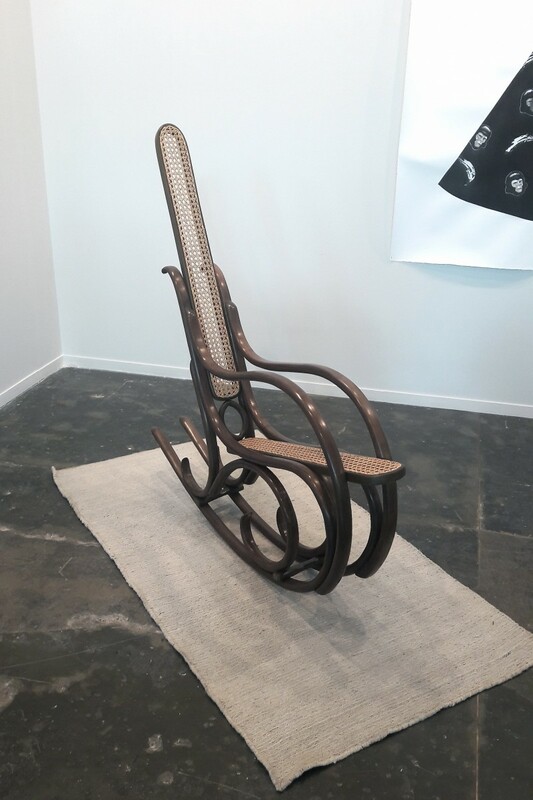 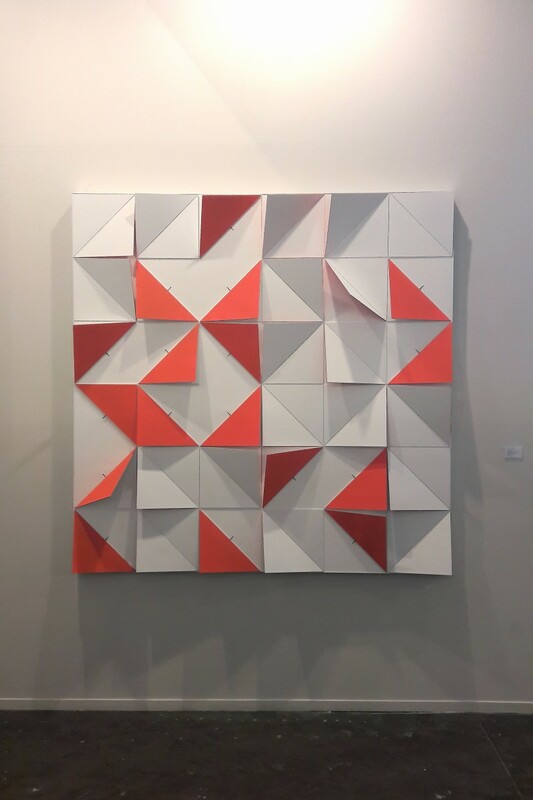 SP-Arte was founded in 2005 as the premiere art fair of its kind in Brazil. 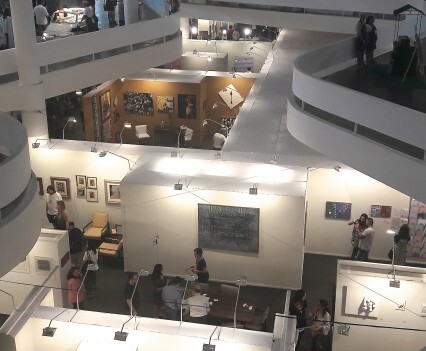 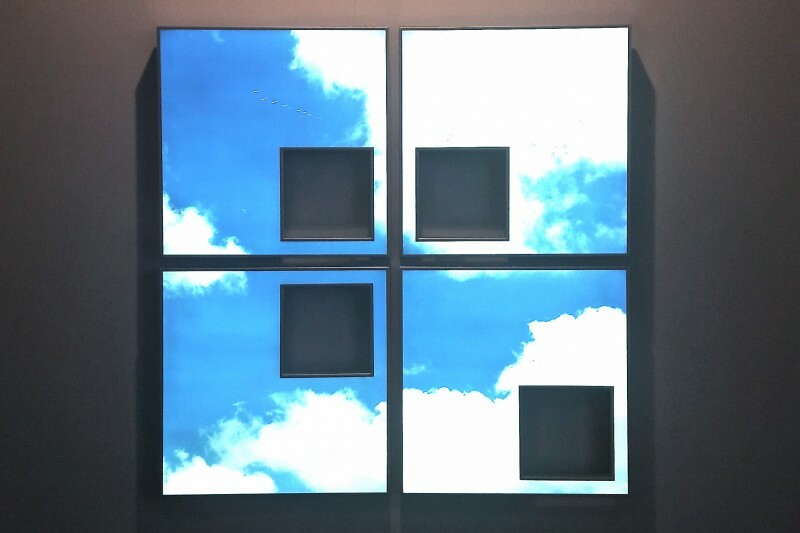 It has distinguished itself as the leading art fair in Latin America, renowned for its rigorous selection process and criterion to present the world’s most important galleries. 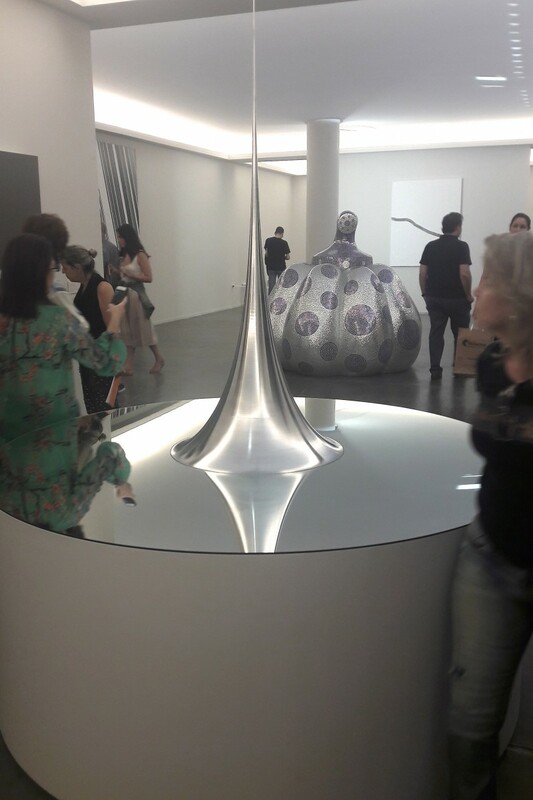 São Paulo is a cultural hub, home to Brazil’s most prestigious museums, foundations and galleries. 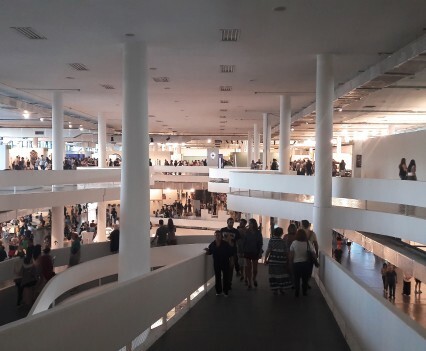 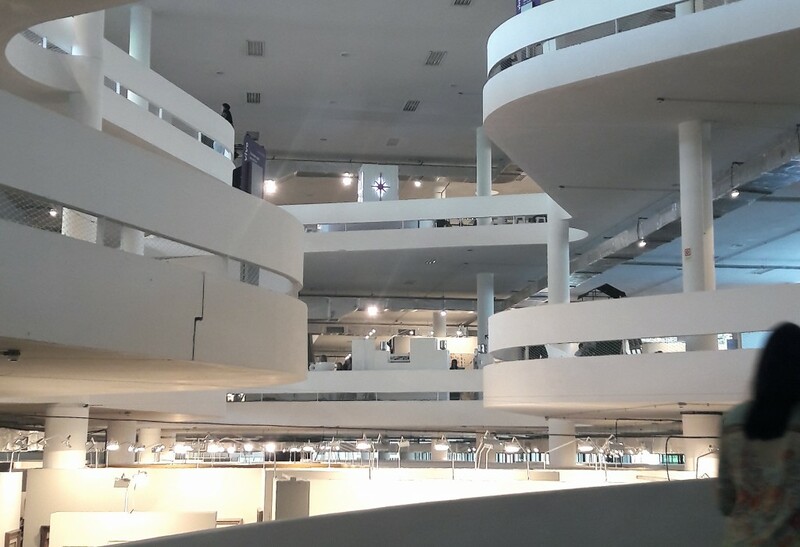 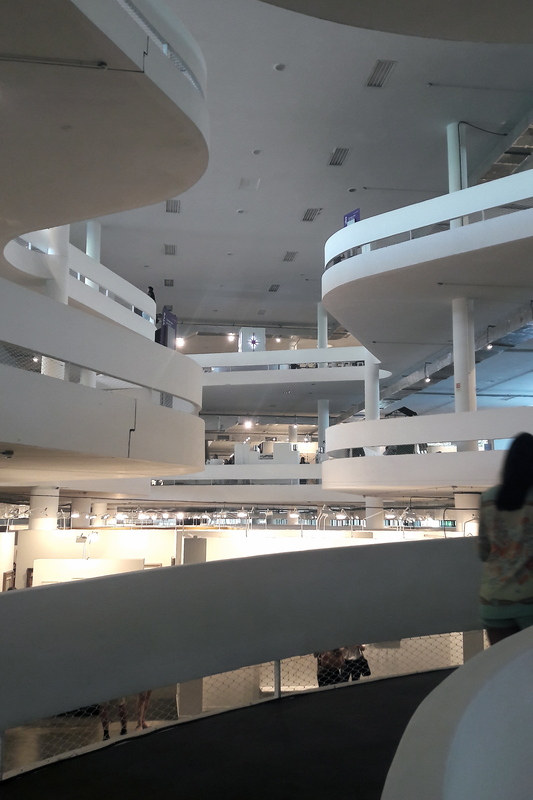 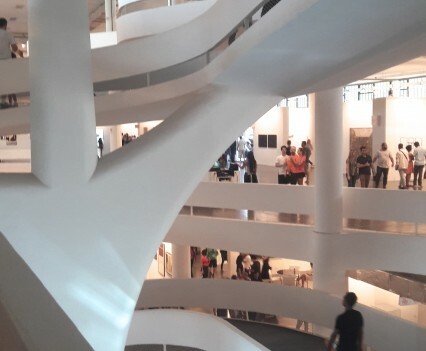 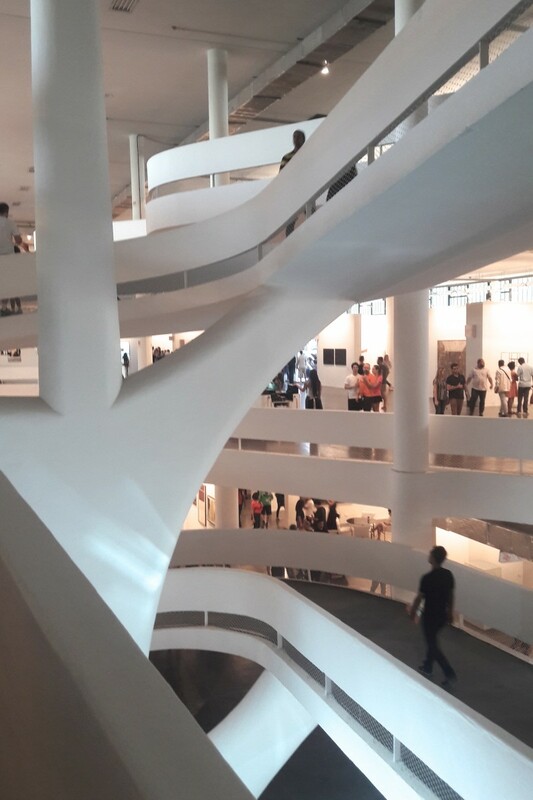 During the event, SP-Arte establishes partnerships with these institutions to create a strong agenda of events that engages locals and visitors to various cultural encounters in São Paulo. 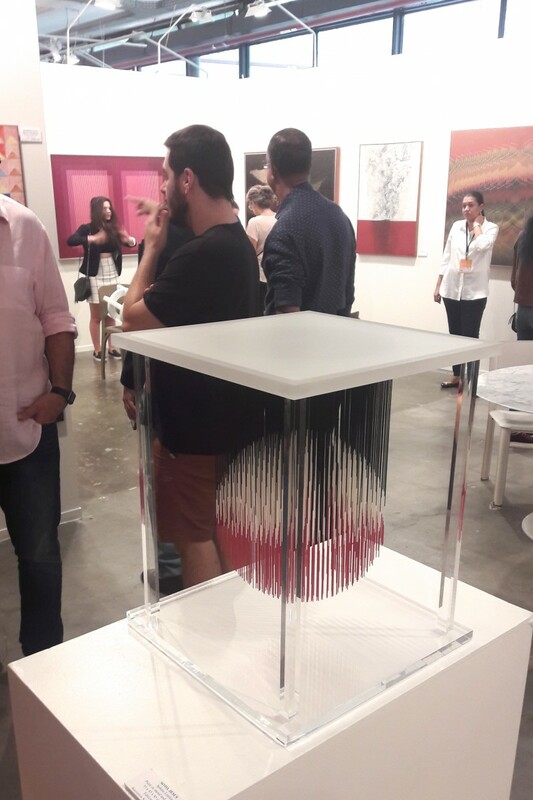 Read more about SP-Arte here.